Whether seasonal or year round barbecues are always a lot of fun. You invite your friends and neighbors over throw some meat on the grill and make a day of it. Anyone can throw a barbecue but it takes time and know how to throw a great barbecue. If you really want to know the secrets of how to barbecue with the best, it just became your lucky day. I won't spill all of our grilling secrets but I'll cover some of the basics that most people forget about. The first step before anything else is pick your grill... charcoal or gas. If you choose a charcoal grill try not to use lighter fluid and make sure to get additive free charcoal. This way you won't be cooking your food on harsh chemicals. 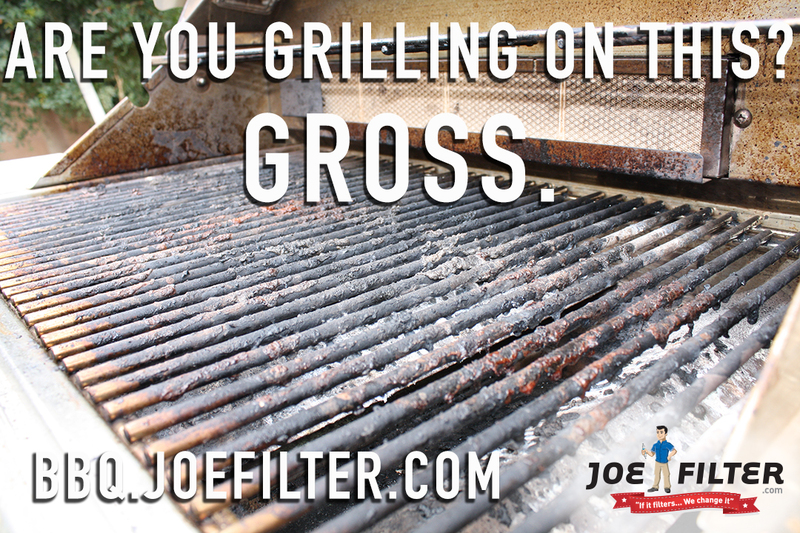 CLEAN YOUR GRILL- This tip is the most important thing you can do. No one wants to cook on a unkept grill... disgusting. The best way is to clean the grates and drip pan before and after you use the grill. This will make sure you don't have any gunk or leftover food built up above or below. Its also a good idea to get your grill professionally cleaned once or twice a year. This will help the grill to stay in working order as well as make it nice and presentable for your next barbecue. 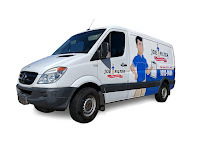 Schedule a BBQ Cleanup Service today! preheat time for a grill will be about 10 mins. 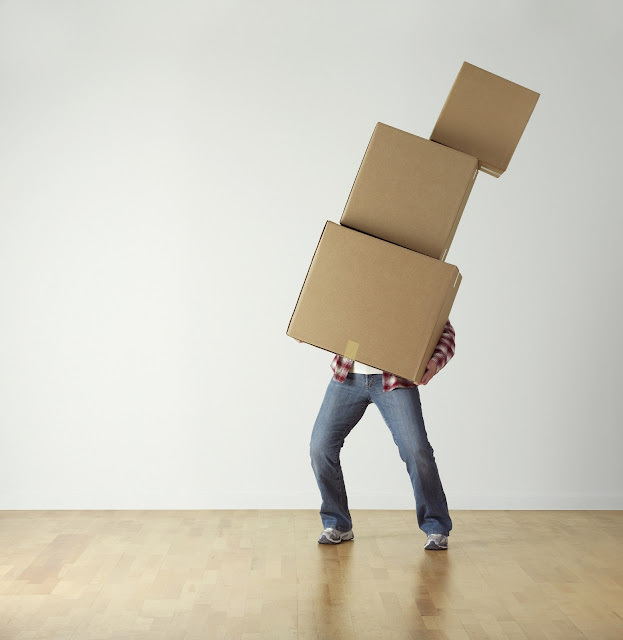 You can use that time to make sure you have everything you need and to make sure your meat is thawed out. 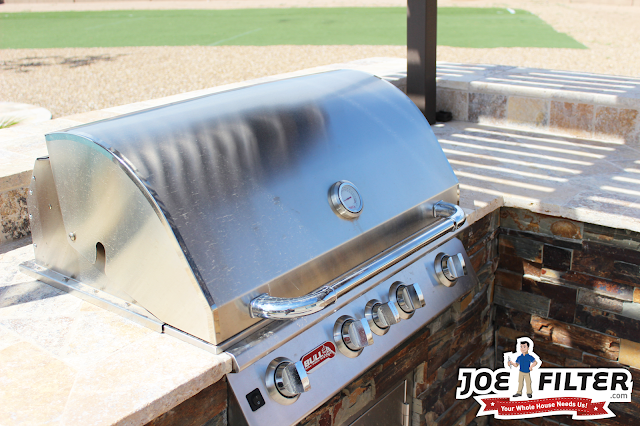 DON'T LEAVE YOUR STATION- Leaving your grill unattended is the easiest mistake you can make. To grill right you have to be watching your grill! This doesn't mean you need to be constantly opening the grill cover or that you can t enjoy a good conversation, it just means you should stay next to the grill incase anything goes wrong. MARINATE, MARINATE, MARINATE- Marinade doesn't just make your meat taste great it serves other purposes too. Most marinades you use will help your meat to stay tender and moist while being cooked. Marinade also will help reduce HCA formation (which has cancer causing properties) in your meat by almost 92% to 99%. Try these simple tricks at your next barbecue for a more successful grilling experience. 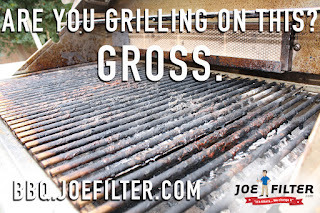 Stay posted to our blog for more Joe Filter BBQ Tips to come.